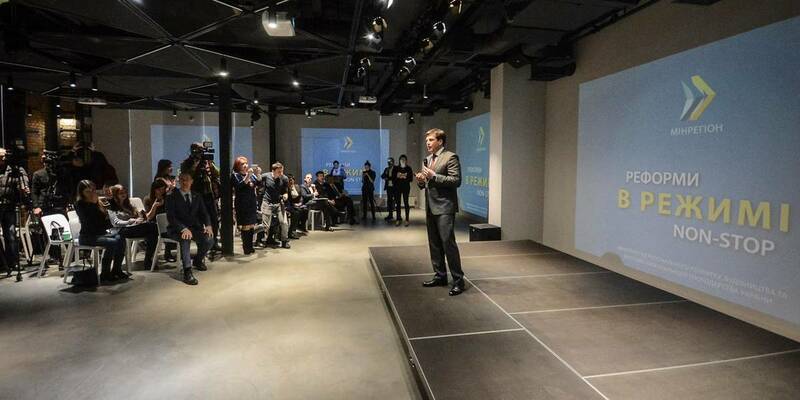 Ukraine is changing. The decentralisation reform creates a new management system at the country level. Thus, we attract a new quality of managerial staff. The reform has overcome the point of no return. Hromadas received possibility to manage their own development in the interests of their residents, emphasised Hennadii Zubko, Vice Prime Minister – Minister of Regional Development, in the framework of the concluding press conference. According to him, decentralisation forms a new living space for 6 million citizens, who united in 704 AH. 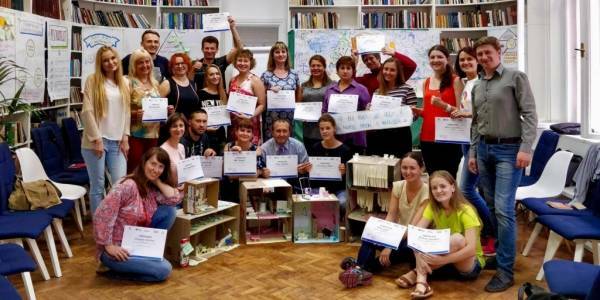 “704 new active leaders, who are building up the growth landscape on the country’s management map, appeared in Ukraine. The Dnipropetrovsk, Zhytomyr, Volyn, Ternopil, Poltava and Khmelnytskyi Oblasts are the leading regions by the number of established AHs,” Mr Zubko said. He emphasised the strengthening of the institutional capacity of AHs at the legislative level, in particular the adoption of 7 basic laws. “Financial decentralisation contributed to the growth of local budgets to UAH 192 billion, and hromadas’ estimates – up to UAH 9.3 billion. For the first time local budgets amounted to 50% of the state budget. It is important that income per capita is increasing in the AHs. In some hromadas, this indicator reaches UAH 8.000, which is one and a half times higher than that in Kyiv and twice as much as in Dnipro. 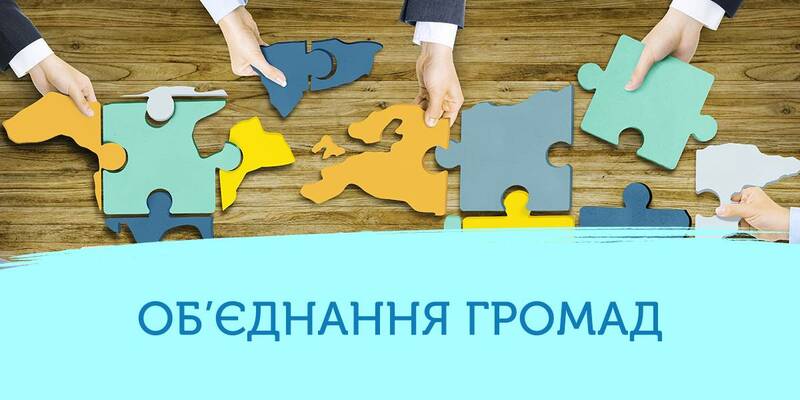 In addition, the state financial support of hromadas in 2018 has grown to UAH 18.5 billion. These funds are the opportunity to change the quality of people’s life,” said Mr Zubko. He noted that decentralisation has intensified the educational reform. 476 hub schools, with 152 of them in AHs, are the markers of the new quality of education. 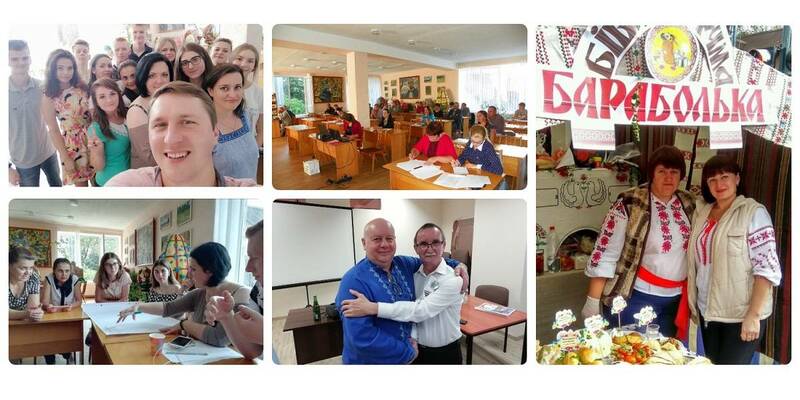 “We strive to create a new philosophy of education in Ukraine. This is a project of the New Educational Space, initiated in 2017 in cooperation with the Ministry of Health. We have 115 projects for NES creation with most of them in the Donetsk (8), Ternopil (5), Poltava (4), and Dnipropetrovsk (3) Oblasts,” said the official. According to him, 734 Administrative Service Centres (56 of them in AHs) have been established in Ukraine so far. “Our goal is to make the administrative services modern, convenient, fast, transparent and accessible to all,” emphasised Hennadii Zubko. In his opinion, the important task of the reform is to ensure the safety of citizens. “Together with the State Emergency Service, we are introducing new approaches to building a hromada-based security network. It envisages establishment of Safety Centres for citizens, that will include a fire department, police officer’s office, and a rural health post, if necessary. In 2017, 9 such centres were established at the expense of the State Fund for Regional Development and subvention for the development of AHs,” he noted.